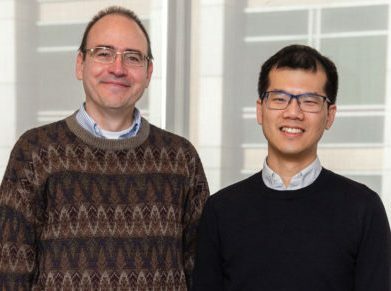 April 4, 2019: Scientists at Stanford University, the Massachusetts Institute of Technology and the Toyota Research Institute have developed an algorithm that can predict the cycle life of lithium ion batteries within 9% of actual lifetime cycles. By combining experimental data with artificial intelligence the algorithm can also predict with 95% accuracy the life expectancy of cells based on the first five charge/discharge cycles. The findings were published in Nature Energy on March 25. The researchers have made the dataset — the largest of its kind — publicly available. Using millions of data points from cell cycles, the scientists used AI machines to predict cycle life based on factors including voltage declines during early cycling. Peter Attia, a Stanford doctoral candidate in materials science and engineering and a co-lead author of the report, said the algorithm cleared an expensive bottleneck in battery research whereby new cells were charged and discharged over many months and even years until they failed. Study co-author Patrick Herring, a scientist at the Toyota Research Institute, said: “For all of the time and money that gets spent on battery development, progress is still measured in decades. The new method has many potential applications: it can shorten the time for validating new types of batteries, determine the life span of end-of-life electric vehicle battery packs, and optimize battery manufacturing, such as shortening the formation process, said the researchers.